This innovative Clinically Proven high performance serum formulated with an exclusive Hexatein™ 1 Complex helps boost the appearance of eyelashes with a simple once a day application. 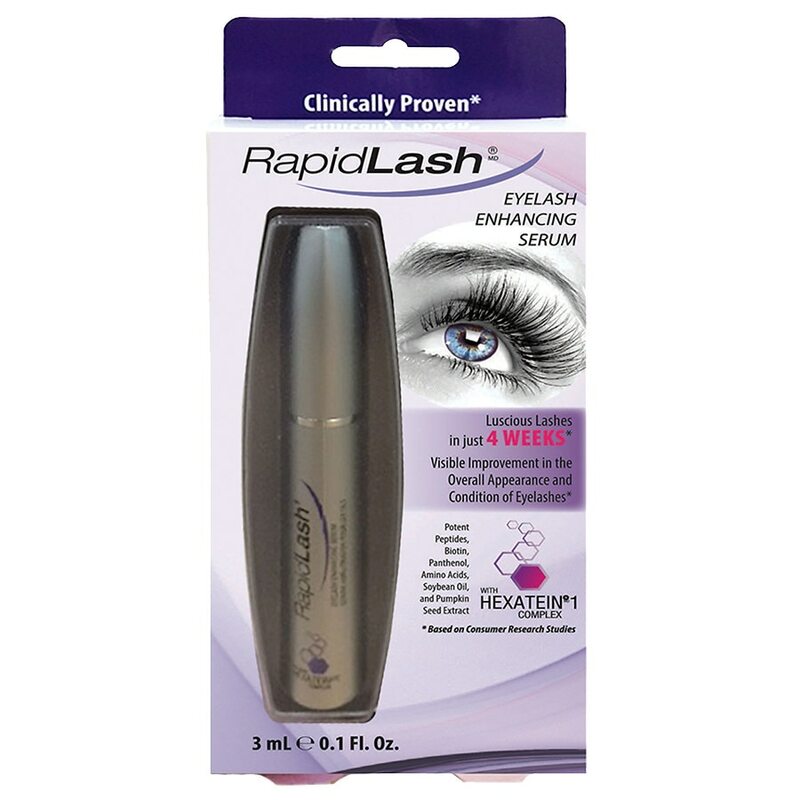 In as little as 4 weeks*, lashes will appear more beautiful and thicker-looking. Ideal for women and men. For external use only. Avoid direct contact with the eye. If irritation occurs, rinse with cool water and discontinue use. Consult with your physician if you are pregnant or nursing, being treated for any eye-related disorder, or actively undergoing cancer treatment. Keep out of reach of children. Use within 12 months.